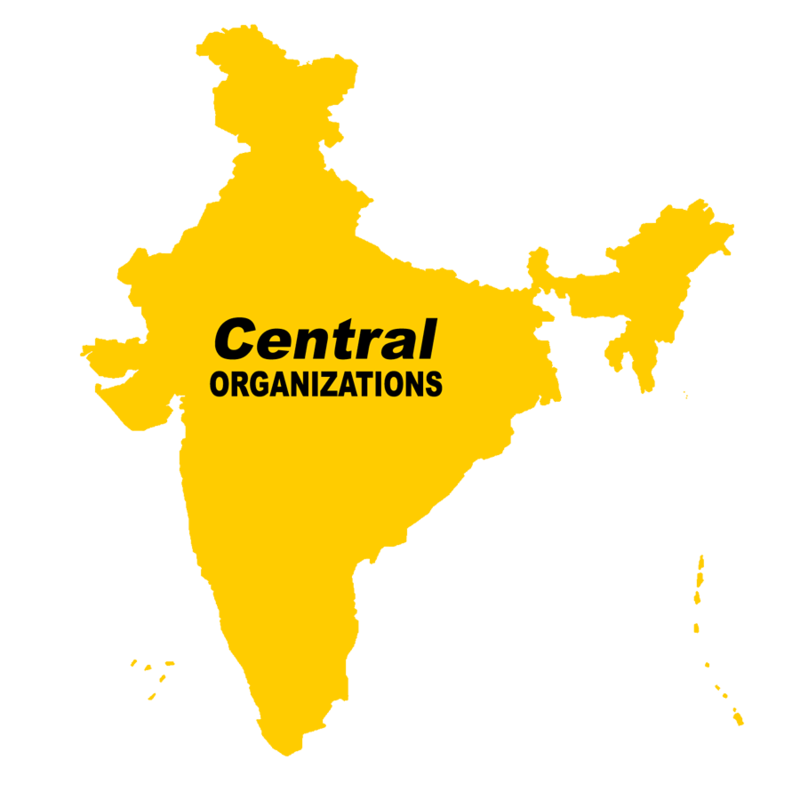 Central Admit Cards 2019 – Browse through the list given below of recently issued Admit Cards from Central Government. Latest/ Featured Admit Card: National Housing Bank Asst. Manager Admit Card 2019, link is in the table below.